Santa is back in town and he is ready to see you at Flagstaff Mall! 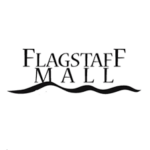 Flagstaff Mall is giving away a FREE In-Home Santa Visit! 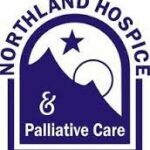 Signing up is easy and entries are taken through November! 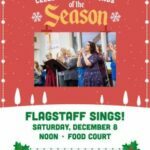 After they herald the return of Santa to Flagstaff Mall, Abby & Wally take the stage in the Food Court for more lively entertainment that will delight young and old alike!